Those of you that have read BCDC for a while know that every Wednesday you’re going to hear about a special celebration…Yes, that’s What I Ate Wednesday. WIAW is the fun created and perpetuated by the lovely Jenn over at Peas & Crayons. 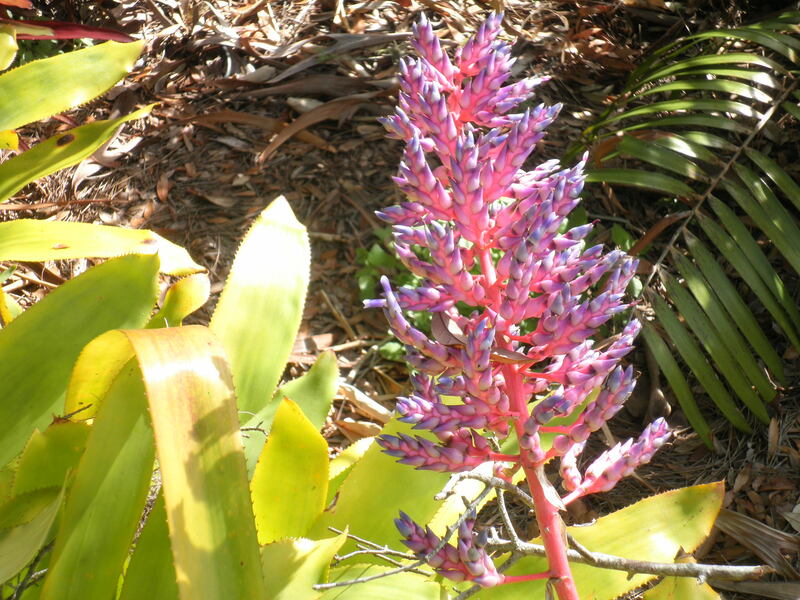 So without further fanfare…WIAW!! Also, if you’ve read BCDC for a while, you’ll know I’ve been in Florida for 2 weeks. As you read this, I’ll be on a flight back to New Jersey. I’ll miss my friends, but they’ll be back at the end of April and I’ll be looking forward to their return. But before I get on the plane, here’s some food and fun from my last few days. For my last dinner out, we all decided to go to The Whistle Stop in Safety Harbor. We usually like it and have been there a number of times. 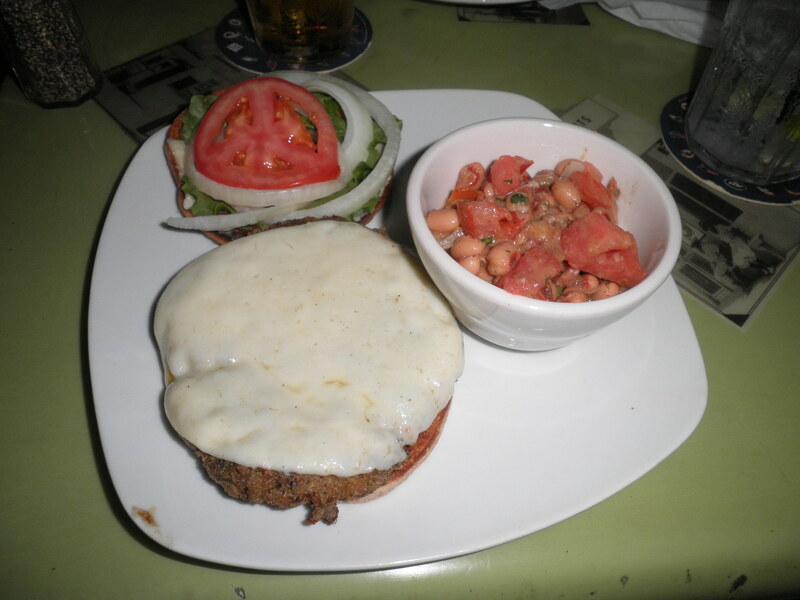 I had a veggie burger with provolone cheese and a side of black-eyed pea salad. It was very tasty. All of us were happy with our meals but it took a terribly long time to get our food. After ordering, we waited over 30 minutes. With so few customers, there was no reason why it should take it so long. We didn’t even get an apology which made it worse. 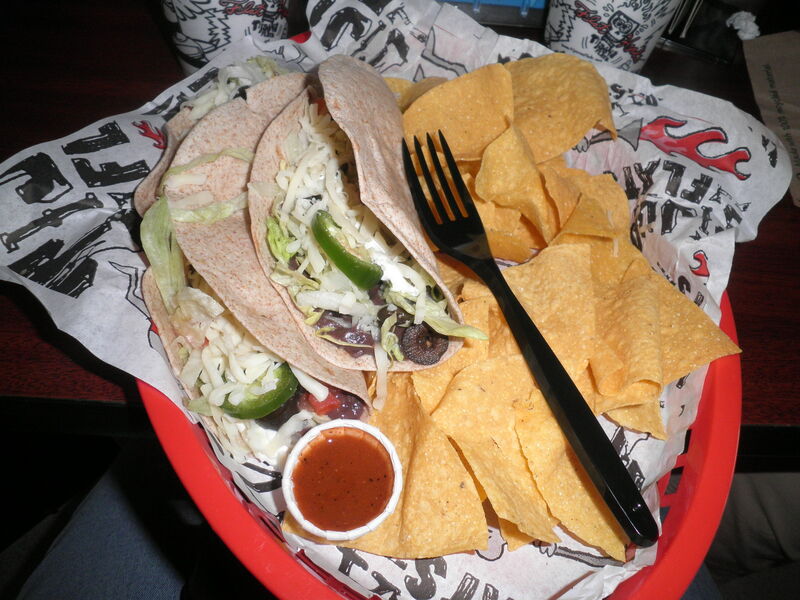 Tuesday of course took us to Tijuana Flats for Taco Tuesdaze and there were no disappointments there. Are we happy to be here?! Yes, we are! Two tacos, refillable drink and chips for $4.99! What a deal. Of course I didn’t eat the tacos, the girls took care of that for me! They are just delicious and I will miss going there. 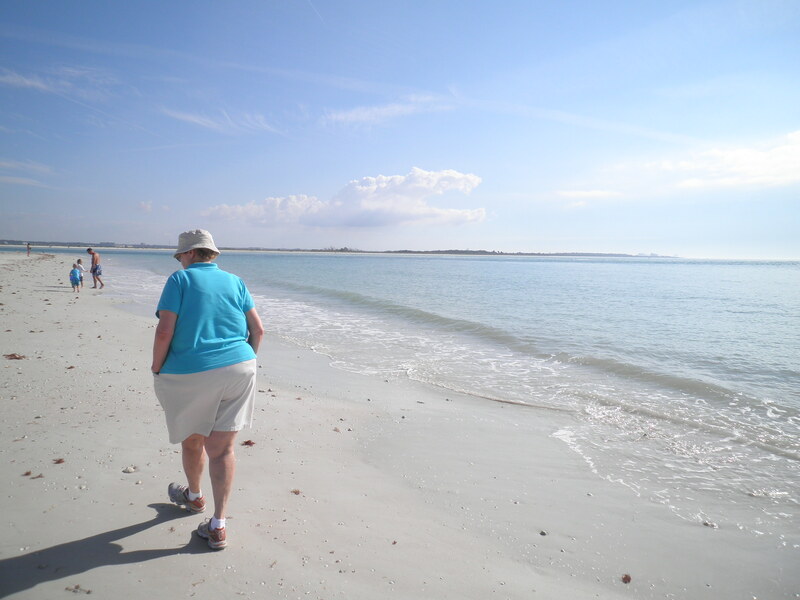 Tuesday afternoon took us to Honeymoon Island for one last visit. Our final dinner was at home and simple but good. 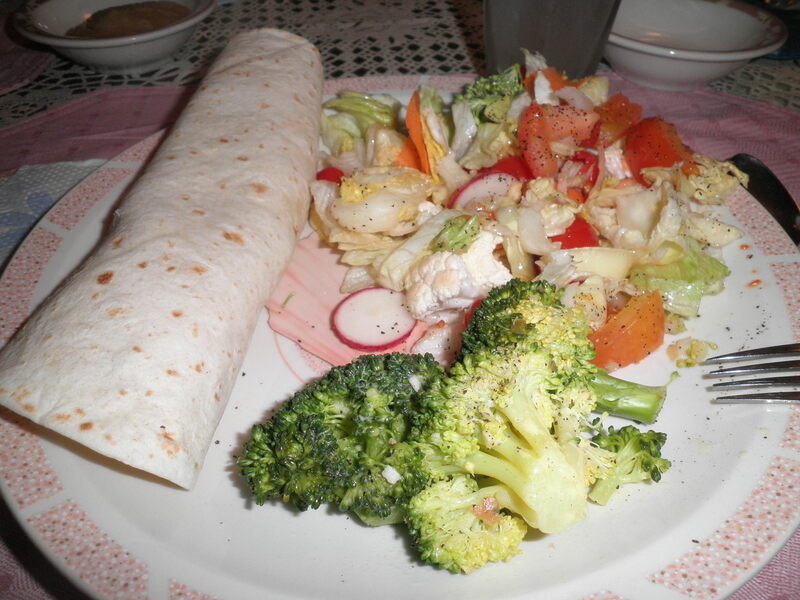 A veggie Italian sausage in a wrap, salad and broccoli. 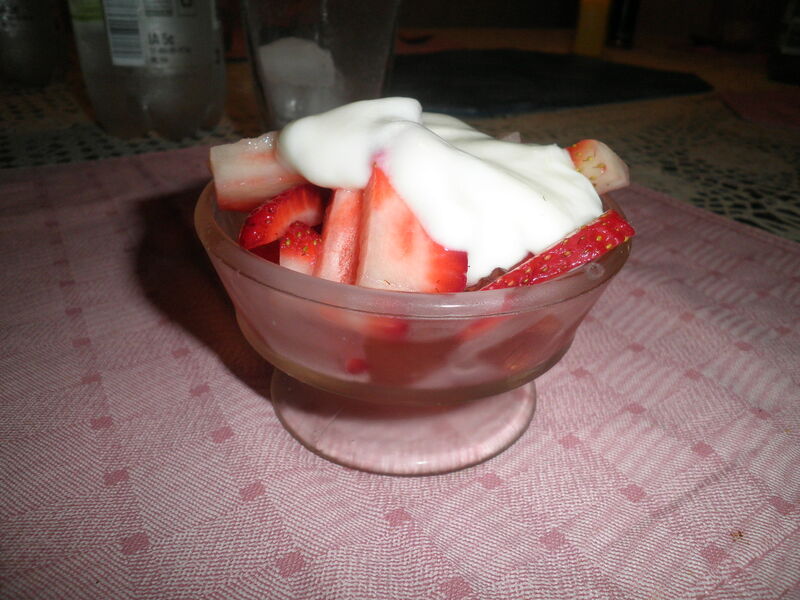 Finished off with peach Jello, strawberries and vanilla fat-free yogurt. 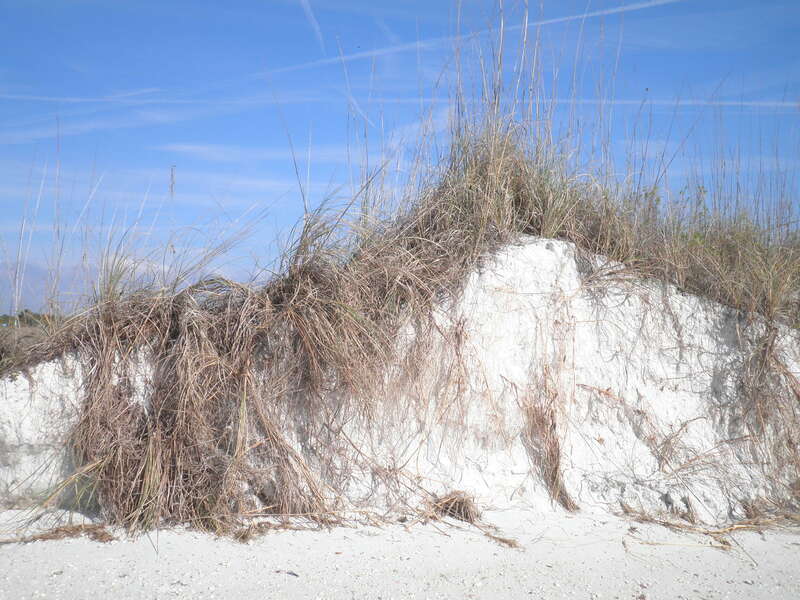 I have to say goodbye to Florida but you don’t have to say goodbye to What I Ate Wednesday…In fact it’s practically required that you go over to Peas & Crayons, read some blogs, leave some comments and get some great ideas. 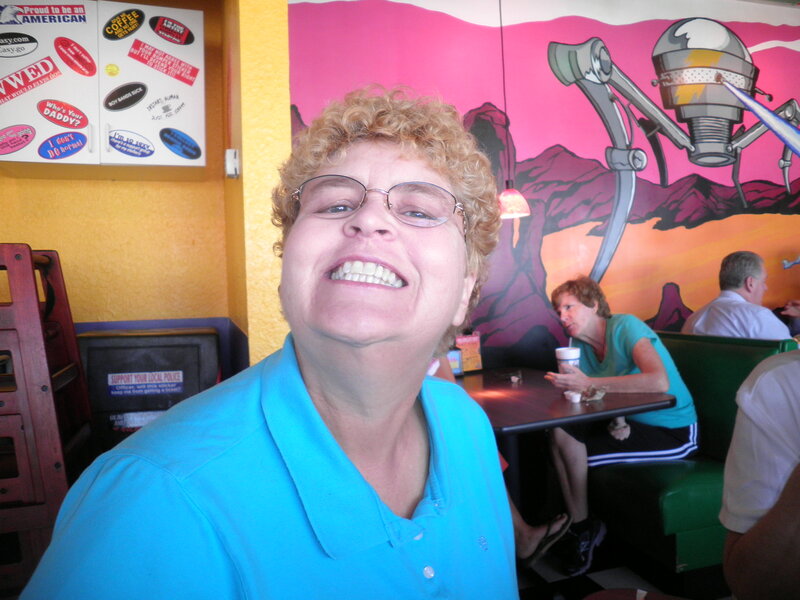 Happy What I Ate Wednesday…Farewell Florida! 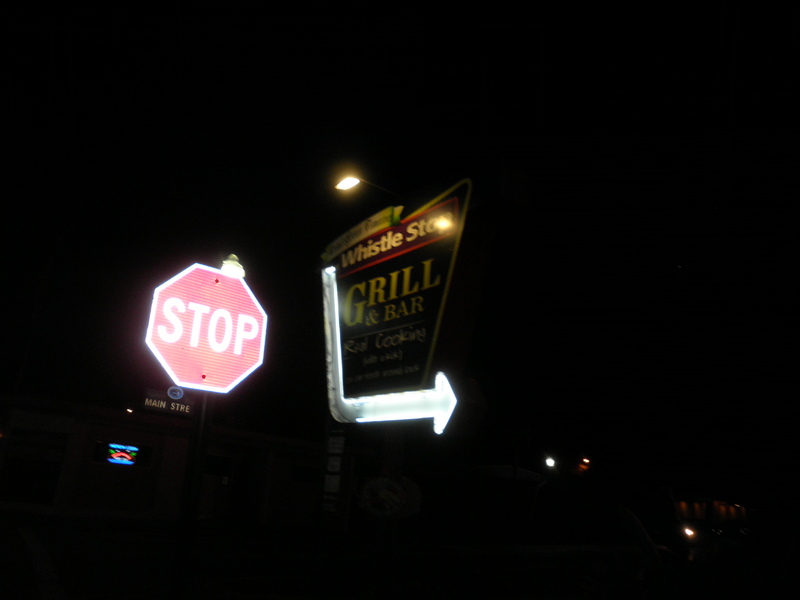 This entry was posted in Uncategorized and tagged road trips, WIAW. Bookmark the permalink. 30 minutes is a very long time to wait. Sometimes people don’t like to admit fault, but they should realize that an apology and being nice goes a long way. Glad you had such a good time. An apology would have meant so much. As it is, everybody has said they won’t go back. It’s a shame because that’s one of the best veggie burgers I’ve had anywhere! Aww, sad to end a lovely vacation, but I bet it’ll feel great to get home! Just got home about an hour ago, Allie…so glad to see Ralph again and it’s in the 40’s so it’s not even freezing! Thanks, Jen! Yes, it was a lot of fun. There’s a lot to do there. Thanks for visiting, please come back again!